A cautious India on Saturday said it has warded off pressure from the US and China to set this year as the deadline to ratify the Paris Agreement, even as the two countries ratified the climate deal ahead of the G20 summit in Beijing on Sunday. India besides several other countries felt that they can not ratify the Paris Agreement due to various legal impediments, the Vice Chairman of NITI (National Institution for Transforming India) Aayog, Aravind Panagariya said. 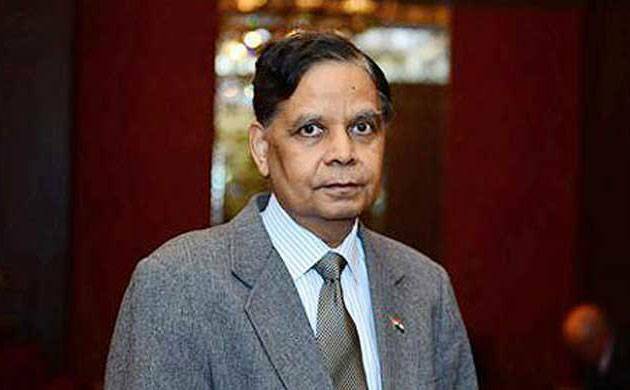 Panagariya said besides the climate change, the draft joint statement also refers to refugees, terrorism and anti-microbial resistance.